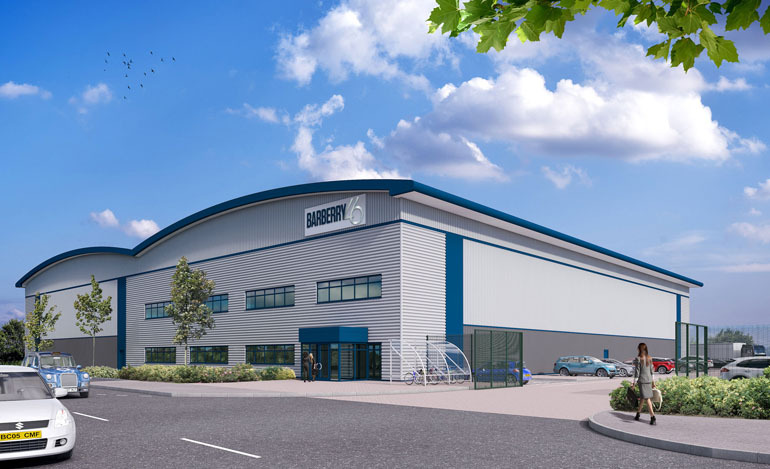 A Newton Aycliffe development site with the potential to create more than 3,000 jobs is being promoted as an investment opportunity by the Government on an international level. 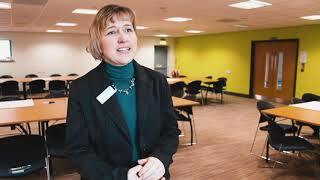 Forrest Park in Newton Aycliffe is one of 11 projects to feature in a property portfolio, launched by the Department for International Trade, to showcase the wide array of opportunities on offer in the UK to foreign investors. 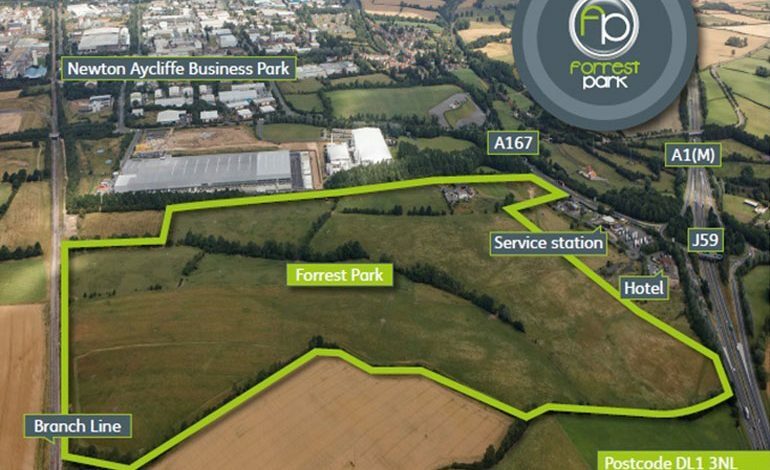 The 52-hectare site is located just off the A1 and its development for private sector manufacturing and commercial use would extend Aycliffe Business Park to become the largest in the North East. Major highways, signalisation, drainage and power upgrades have all been completed, including the creation of a new traffic light controlled junction on the A167.